People who need a regular access to an attic or a loft will benefit from getting the right loft access door for their needs; it is important to have a convenient and user friendly entrance. There are a number of different types of loft access doors to select from, depending on a range of different factors, including where they are going to be installed, how often they are likely to be used, what the decor of your home is, and your budget. The doors differ in how they lock, seal and open. The loft access doors have come quite a long way from the earlier types. 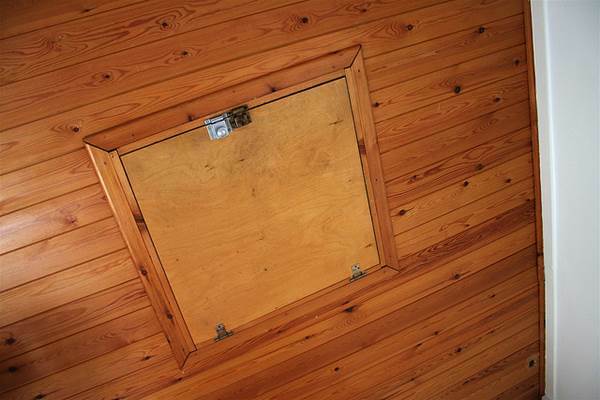 They provide a brilliant access to your attic; this means you can actually open up a space for a storage site for some of the old furniture that you have probably never used but are not really ready to have them thrown away. Nowadays, there is a wide range of diverse qualities and styles available. If you would like to have one, find one which is inconspicuous. 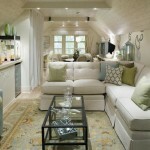 In a modern house or apartment, those which blend with the ceiling look good. Check that you acquire one that has a dismountable door; this will ease installation and in case of any damage, it will be easily repairable. The loft access doors often come in two sizes; however, they can be modified according to the customers’ requirements in some cases. 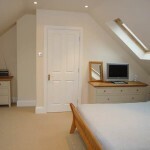 If you would ask yourself, how often are you to be getting in and out of the loft space? 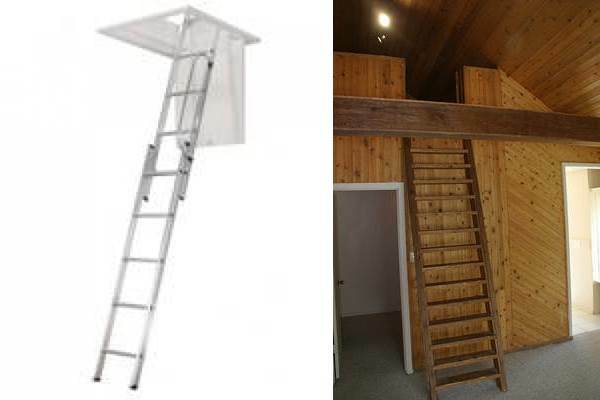 If you use the loft space a lot, you can decide that you get an access door that has a detachable stairs; this will make it easier to access the attic space. These doors are important since they are compact, such they prevent the uplift of the hinges and have it kept intact. 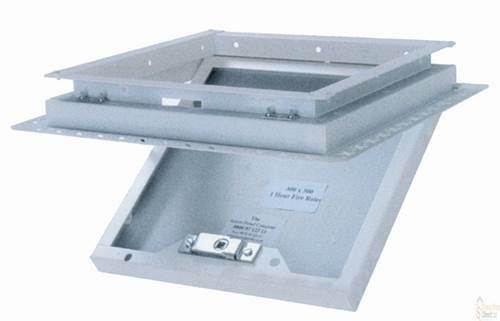 Loft access doors are usually made of plastic, wood or electron-galvanized steel. A thin plastic loft access door is suitable for many. This can be a good option if you would like to install the door by yourself. However, it is meaningful to invest in an expensive heavy metal door. These types are extra safe and protect you from fire. The doors also operate on one side of hinge, are held in place by disguised locks which can only be opened by the user. If you decide on the steel model, it is advisable to choose one of which the frames of the panels are fully coated with powder. This will blend with the ceiling and give it an aesthetic appeal. 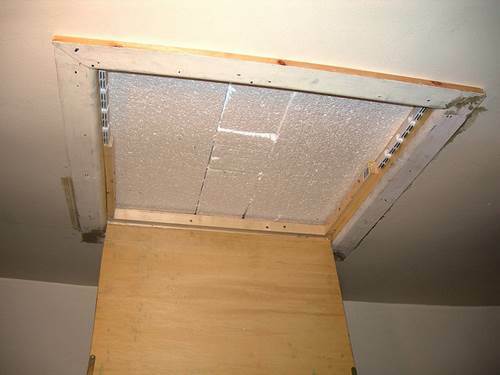 The loft access door does not protect you only from fire; it also insulates your attic. 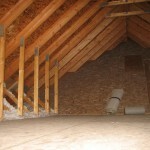 The cold area of the attic therefore needs to be prevented from rotting the door. You need to make sure that you choose a skim coated model to protect against rust or damage with moisture. The polystyrene models are the best option. 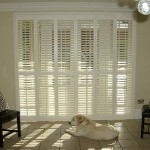 They are sold at an affordable price, are well insulated, easily adjustable which makes it easy to install. 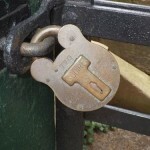 Its disadvantage is that it is prone to breaking and doors may sometimes get difficult to close. There are others things you have to bear in mind when choosing the loft access doors. 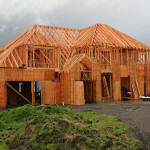 Spend some time doing further research, think of the style of your home, your needs and your budget. Blogger and independent author Kate Parker knows how important it is to get things right with your loft access door.